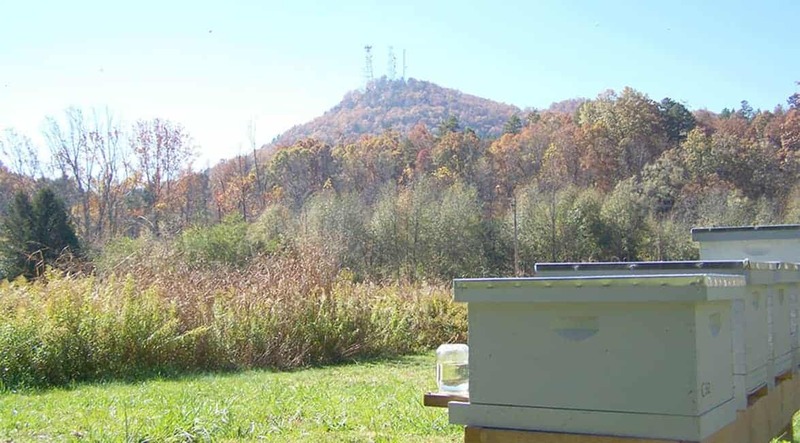 Beekeeping supplies and quality honey bees have been the backbone of our top-rated business for a number of years. Thanks to our skilled staff and our loyal and dedicated customers, we are the #1 shipper of honey bees on the East Coast and the Midwest. We know the business of shipping bees and utilize regional logistics centers to optimize the speed of delivering your bee shipment. 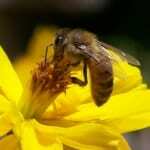 We are a company that promotes honey bee awareness and provides honey bees and hive products. 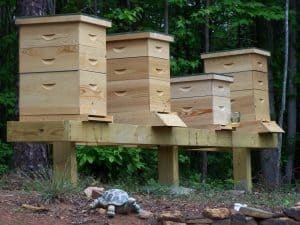 Our apiaries are licensed by the Georgia Department of Agriculture and our hives are managed by natural organic methods. 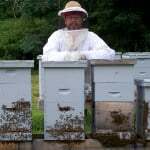 We offer most everything a beekeeper needs from hive tools to hive body's to Bee Suits. We are dedicated to promoting beekeeping through education and events.